Composting is a great way to reduce the waste you send to landfill and produce organic fertiliser for your plants. One of the biggest concerns around having a compost bin in the garden is whether it might attract pests or vermin. The short answer is yes, it can. But that’s why we’ve gathered advice to ensure you can build a pest-proof compost bin and enjoy all its benefits without the pain. Why are pests attracted to compost bins? The most likely pests to seek out you compost are rats and mice. 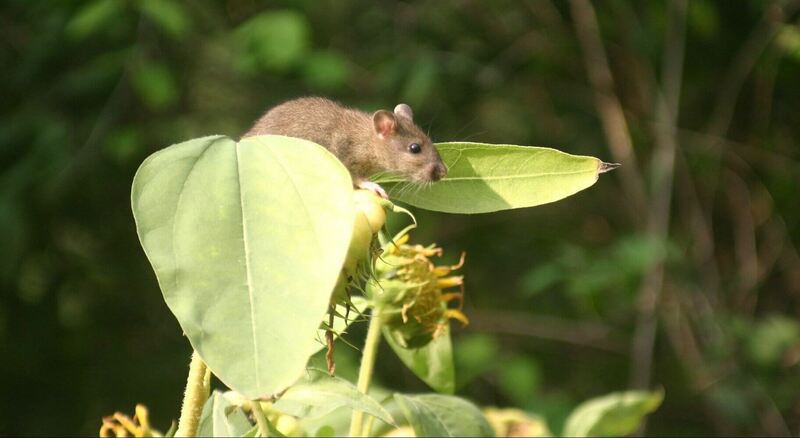 They are a common part of a residential ecosystem and look for two things: food and shelter. This is why rodents are particularly attracted to compost heaps, especially in winter. It provides them with food and a warm, sheltered spot to sleep in. Insects, however, are generally nothing to worry about in compost heaps. 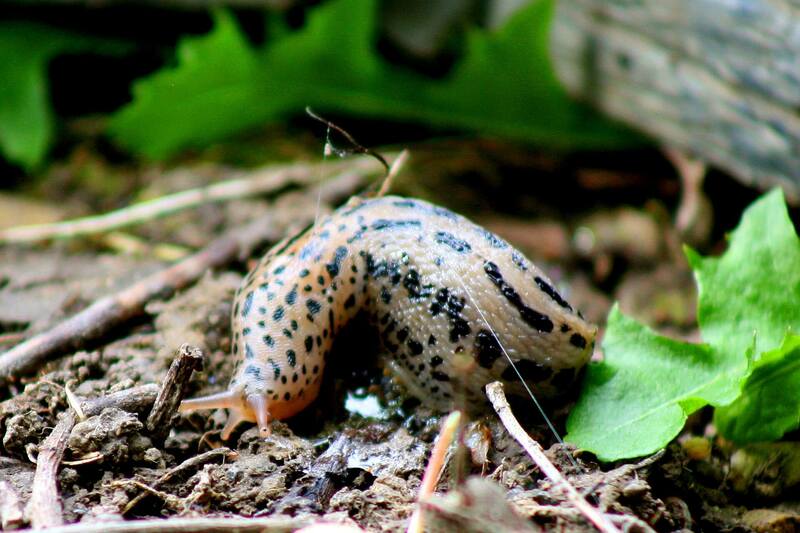 Worms, slugs, millipedes, spiders, beetles and more are regular guests. They are a crucial part of the decomposition process, so embrace the bugs! Avoid putting any meat or dairy products in your compost, including fatty oils or bones. This would smell like a feast to rats. Over autumn and winter keep your compost bin damp – this will help with the decomposition process and make it less attractive to rodents. They also don’t like disturbance, so be sure to turn your compost regularly or give the bin a kick when you walk past! Cover food scraps with dry leaves or soil in the bin to conceal the smell of decaying food. Rodents are reportedly put off by the aroma of mint, so try sprinkling peppermint oil on your compost or planting mint nearby. It’s very hard to completely protect a compost bin against vermin as mice can squeeze through holes as small as a penny, and rats can chew through almost anything. Compost bins are much easier to seal against invading pests than open heaps, so if you’re worried about rodents then they’re the better choice. Surrounding your bin with rocks and bricks can make it a bit more fortified. If you have a plastic bin, this is easiest to seal. The best time is before you start using it as you’ll need to line the bottom with wire mesh. Ensure the holes are only small enough for bugs to get through, not burrowing mice. If you have a wooden bin, again you’ll need to line the bottom and sides with wire mesh. Make sure this is sealed firmly round all the edges with no gaps. 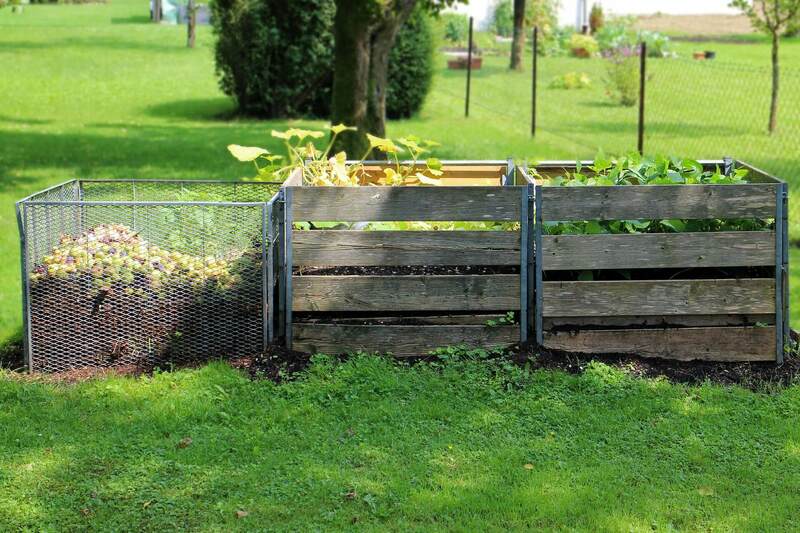 Hopefully these tips will make your compost bin as unattractive to pests as possible. While the best defense is prevention, if you’re still experiencing issues then it might be time to look into pest control, such as traps.